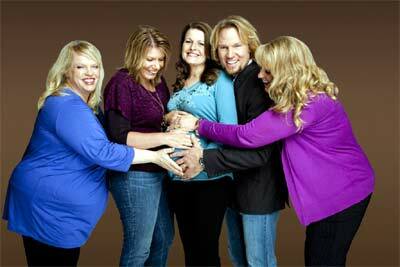 ‘Sister Wives’ feels Happy about PLURAL Marriage! The idea of polygamy and plural message is shocking to most people. Interestingly most of the women are loves to deal with it! They don’t hesitate at all to be called as ‘Sister Wives’. The wives shared their feelings about why they gone for polygamy and what it means to be in a plural marriage. Sister Wives gave surprising answers! the wives reveal why they chose the polygamist lifestyle with Kody Brown and what it means to be in a plural marriage! 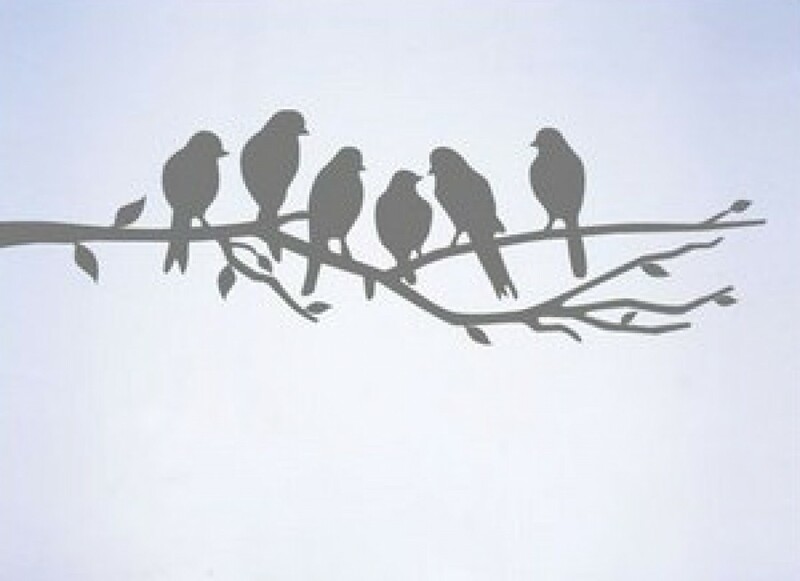 Expressing happiness about plural marriage, mentioned that they have seen BEAUTY in it!